Pennant is an interclub competition for club members coordinated by Tennis ACT. 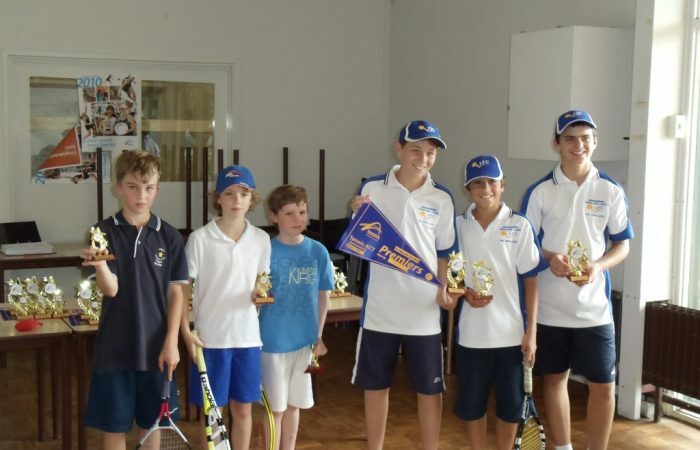 A variety of junior and adult competitions exist to cater for all ages and abilities. 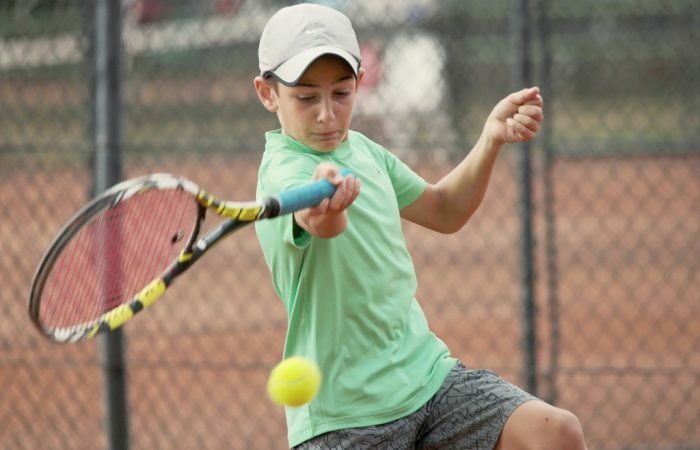 ANZ Junior Pennant caters for players 18 and under who are interested in competition tennis. 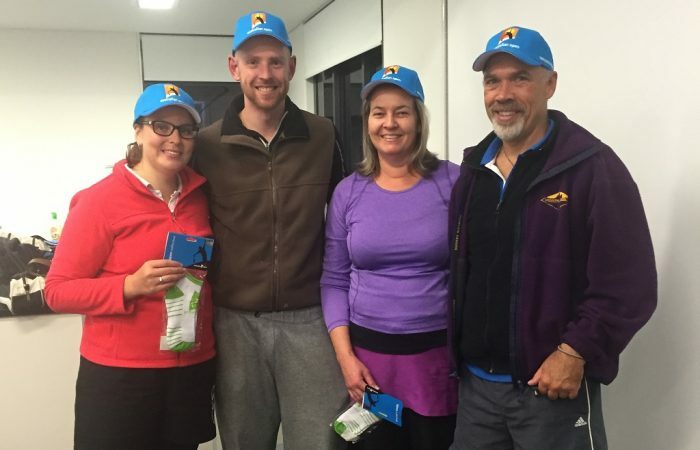 The Walking Clinic Adult Pennant is interclub competition for players 16 and over. All the resources clubs and administrators need for pennant including By laws, result sheets, team responsibilities, and online entry instructions. 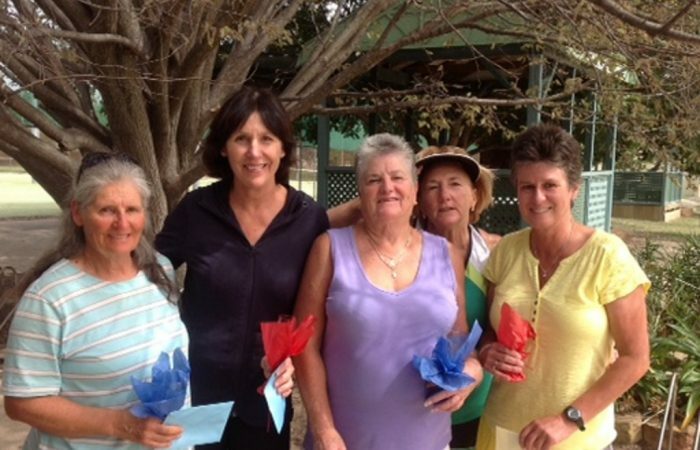 Midweek ladies offers two competitions for women played during the day.